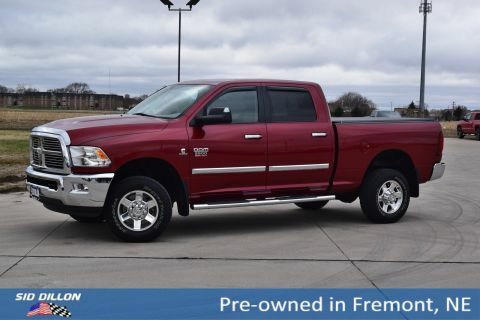 Come see this 2015 Ram 2500 Big Horn before it's too late! 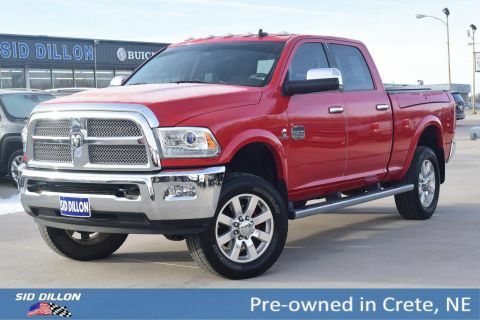 QUICK ORDER PACKAGE 2FZ BIG HORN -inc: Engine: 6.7L I6 Cummins Turbo Diesel, Transmission: 6-Speed Automatic (68RFE), Steering Wheel Mounted Audio Controls, Front Armrest w/Cupholders, Underhood Lamp, Big Horn Regional Package, Big Horn Badge, Bright/Bright Billets Grille, Leather Wrapped Steering Wheel, Storage Tray , WHEELS: 18 X 8.0 POLISHED FORGED ALUMINUM (STD), TRANSMISSION: 6-SPEED AUTOMATIC (68RFE) -inc: 3.42 Rear Axle Ratio, TRANSFER CASE SKID PLATE SHIELD, TIRES: LT275/70R18E OWL ON/OFF ROAD, RADIO: UCONNECT 8.4A AM/FM/SXM/BT -inc: Nav-Capable! 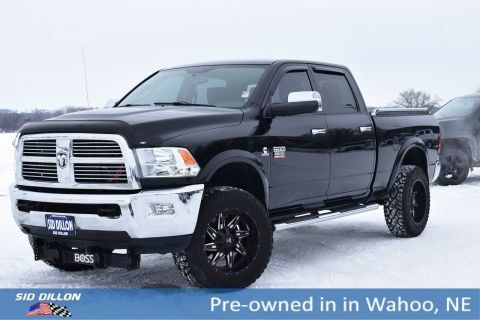 See Dealer for Details, Harman Radio Manufacturer, 6 Month Trial (Registration Required), Media Hub (SD, USB, AUX), Uconnect Access, 8.4 Touchscreen Display, For Details Go To DriveUconnect.com, Remote SD Card Slot, PROTECTION GROUP, POWER FOLDING BLACK TRAILER TOW MIRRORS -inc: Black MIC Exterior Mirrors, Trailer Tow Mirrors, Exterior Mirrors Courtesy Lamps, Power Folding Mirrors, Exterior Mirrors w/Supplemental Signals, PARKVIEW REAR BACK-UP CAMERA, PARKSENSE REAR PARK ASSIST SYSTEM. 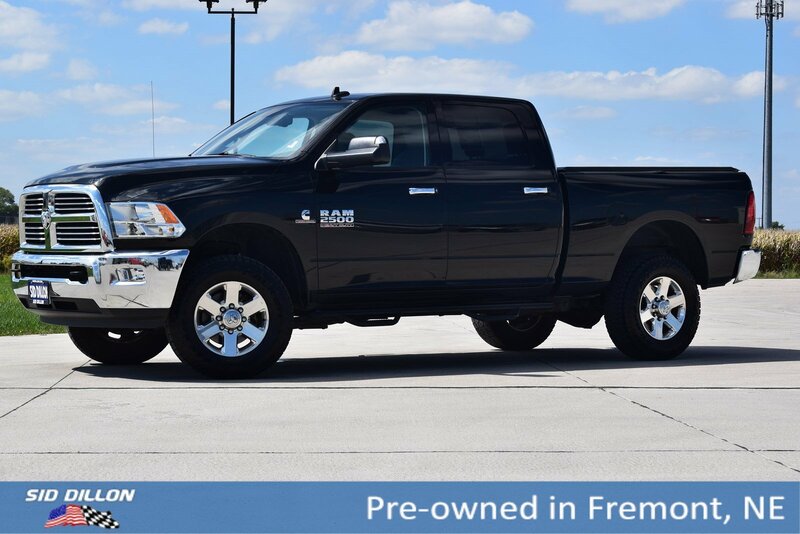 For a must-own Ram 2500 come see us at Sid Dillon Fremont Chevrolet, 2500 E 23rd St, Fremont, NE 68025. Just minutes away!